Homepage / Single Rose / Learning about Rose – What does a Single Rose Mean? Learning about Rose – What does a Single Rose Mean? What does a single rose mean? Well, since rose is the symbol of love and affection, single love should be representing the similar feeling. But the number of rose is definitely about another thing. Besides the color of rose, the number of the flower speaks about certain message. By choosing specific color and specific number of rose in a bouquet, you can convey certain feeling and message. But of course, by giving rose to the loved one, it simply means “I love you”. Again, by putting number on it then there will be specific meaning you want to show, even though it will be nothing to a person who does not aware about this thing. Below, we are going to talk about a single rose meaning. But the single rose bud meaning is the innocent love. It also tells the significant great future of love along with the purity inside. It is true if rose is the most popular flower between all types of flower. You can send a single rose or even a dozen of it. Still, it shows how deep your feeling is to the person who receives the rose. 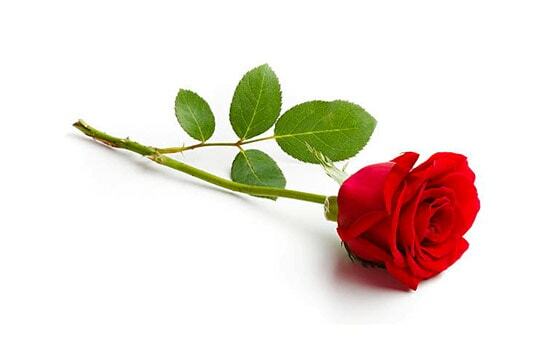 Single red rose shows your long love and devotion. Red rose is kind of the stronger representation of deep love. Single white rose tells you the purity and the peace of love. It is also an innocent yet impeccable feeling. On the other hand, white rose also represents innocent childhood of a girl. What does 1 single rose mean in yellow rose? Well, yellow rose shows the love and happiness. So, if you send a single yellow rose to a person you love then it shows that you are happy with the relationship because it makes you happy. But sometimes the meaning is ambiguous. Some people consider single yellow rose as jealousy. So, you may need a note if you want to send a single yellow rose to a loved one. 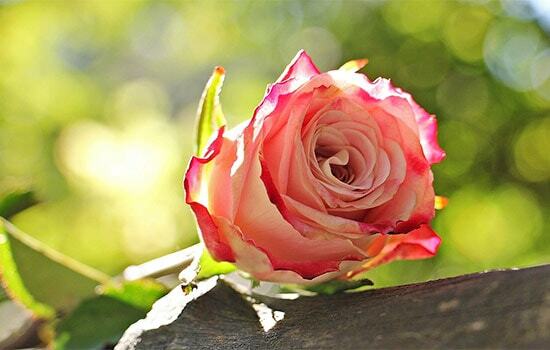 When someone gives you a single peach rose, it represents a great friendship or you are the best friend. It can be given to both friend and lover after all. A single purple rose is simply describing the beauty. It is really effective to tell a person if there is a huge beauty in that person by giving a purple rose. 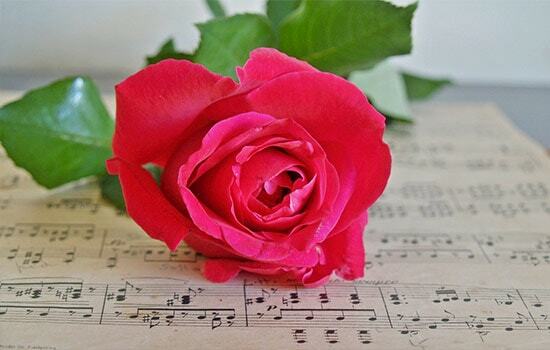 In general speaking, 1 rose meaning is about simplicity and gratitude at one time. When a rose is in a full bloom then it expresses the abiding love and if you love the person until today. But do not ever try to send a black rose because it means that you whatever happened between you and another person is ended. You can rely on rose when you want to say something simple but meaningful to a person. Of course single rose has a lot of meanings but most of all it is about focusing many emotions to one beautiful object. And this is the end of “what does a single rose mean”. Previous post Red Rose – What is 12 Red Roses Meaning?